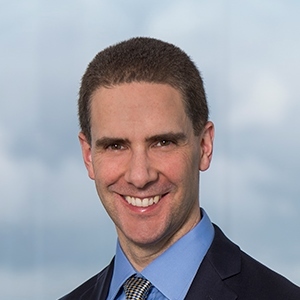 Dillon Eustace acted as advisers to Deutsche Bank AG, London Branch who provided financing for the recent securitisation of mortgage loan receivables originated by Seniors Money Mortgages (Ireland) DAC and Seniors Money (Spain) Finance DAC. Both are members of the Seniors Money group who specialise in providing lifetime mortgages to individuals aged over 60. The mortgages are intended to help those in their retirement years access equity they have built up in their homes without having to move out, relinquish ownership or make regular payments. The financing and related securitisation is expected to facilitate the writing of new business in Ireland by the Seniors Money group. Cadwalader, Wickersham & Taft LLP led the transaction with Dillon Eustace’s Banking & Capital Markets department advising on the Irish law aspects of the investment and Dillon Eustace’s Tax department advising Deutsche Bank AG, London Branch on the tax aspects of the investment. 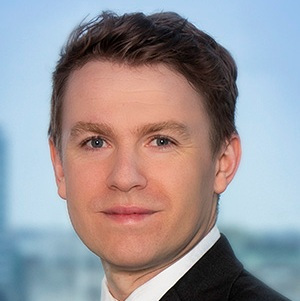 The Dillon Eustace team was led by Conor Keaveny, Partner, Banking and Capital Markets, supported by Conor Kiernan, Senior Associate with Tax advice given by David Lawless Tax Partner.